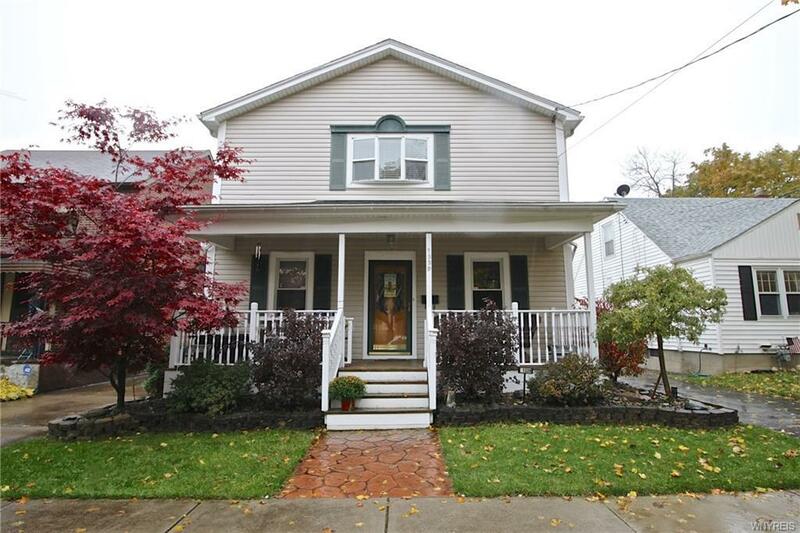 This impressive 3 bed 3 full bath Colonial has been remodeled over the years to perfection! The family room (remodeled in '15) features handmade tile flooring, stone fireplace w/custom mantel, cathedral ceiling, skylights, recessed lighting, newer windows & opens to the kitchen. The kitchen updated in '12 w/granite countertops, soft close cherry cabinets, breakfast bar, recessed lighting, pantry & dishwasher. 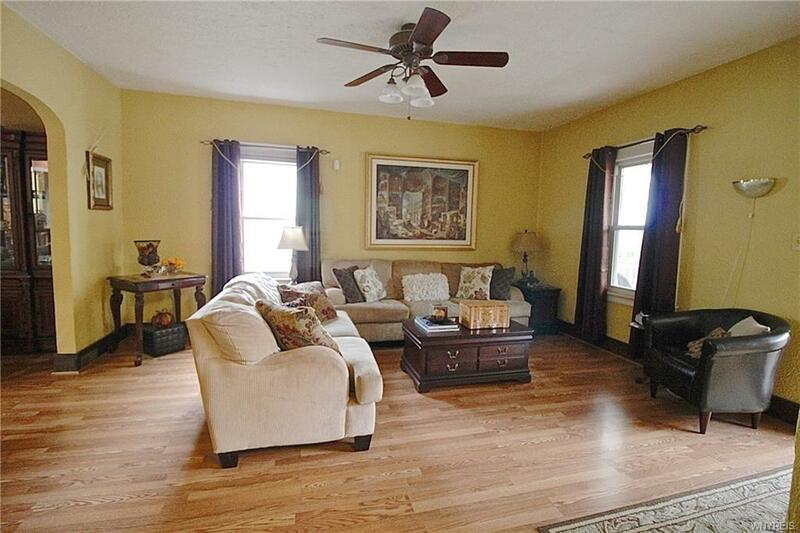 Basement Rec room w/wet bar, recessed lighting & full bath. 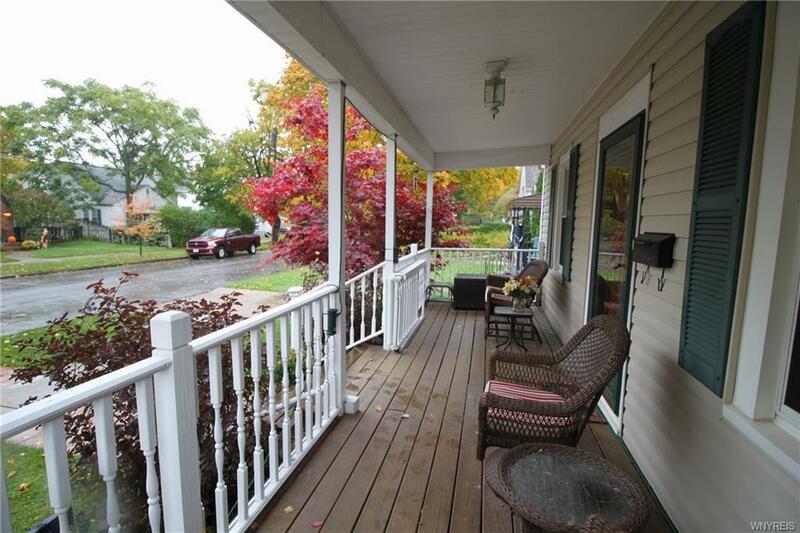 Stamped concrete patio, AC, fully fenced yrd, water back up sump & possible additional bdrm (office). 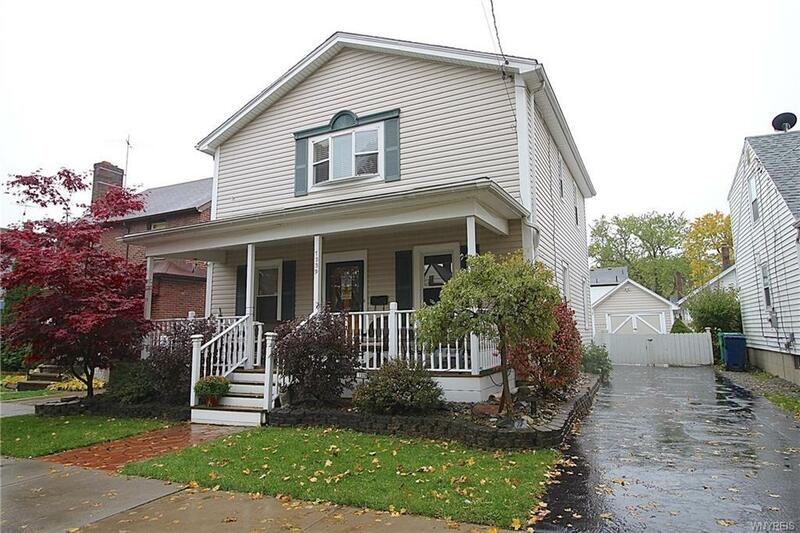 Updates include: Completely renovated 2nd Floor '01. Finished Bsmt & electric '07. 1st-floor bath & 75 gal HWT '09. Tear off Roof (house and garage) '15. Driveway apron '17. Furnace heat exchangers (2) '18.